Don't want to waste DVD for installing Windows 7 ? 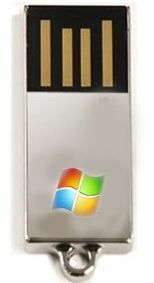 Then use this procedure to install Microsoft Windows7 by using USB storage devices (pen drives). 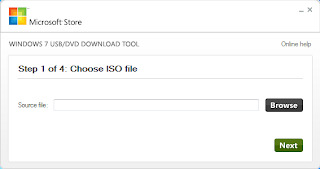 This tool is directly providing by the Microsoft as a Freeware. This procedure is also applicable to the Netbooks which generally don't have CD/DVD drives. They have to Re-Install Operating System by using USB storage devices only. b) USB storage device (pen drive), minimum 4GB. 1. 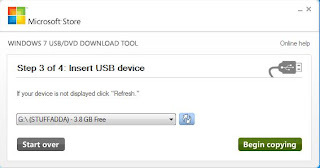 Download the Microsoft's Windows 7 USB tool from the link given below. 2. Install the tool in your PC and run it by double-clicking the Icon created on your desktop with name "Windows 7 USB DVD Download Tool". 4. After browsing the image file as shown in the image, Click on NEXT. 5. 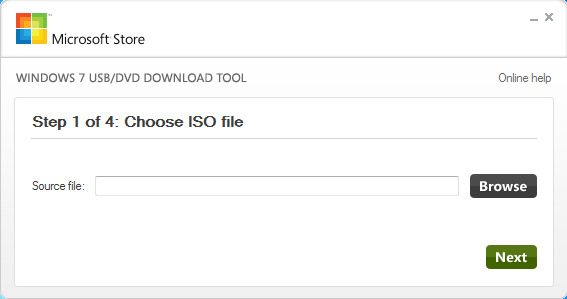 Now you have to choose the Media (DVD/USB) to load the ISO file into. Select USB DEVICE. 6. 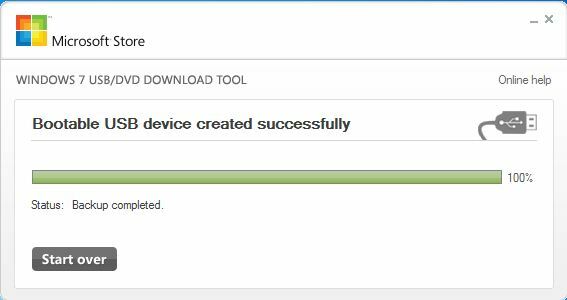 Now select the USB storage device (pen drives) from the list. If your device is not in the list. Please make sure you connected the USB storage device to your computer. Note: External hard drives doesn't support in this. 7. After selecting the USB device from the list, Click on Begin Copying. 8. After completing the above process just close the tool. Now your USB storage device ( pen drive ) is bootable to install windows 7. 9. Installing Windows 7: Use one of the following. (a) To install right from here, just open your pen drive and Run the SETUP.exe file. 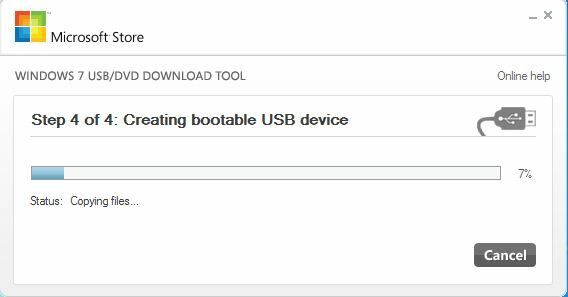 (b) To install from boot, just change your Boot Order in the Bios settings, make USB storage devices First in the order. To open the bios settings just hit F2 or F5 (depends on your computer brand) while your PC starts. 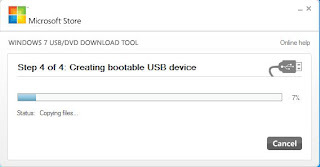 For Example in DELL, when you power on your Dell laptop a DELL logo will appear, then immediately press F2 to enter into BIOS menu and goto Boot Order Menu then make USB Storage as First in the boot order list. Tags: How to install windows 7 using pen drive, Windows7 USB/DVD tool download, tutorials, on installing windows 7 on boot. 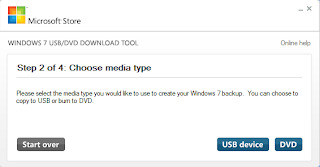 Windows 7 download, windows 7 Mediafire download free, free downloads.